Why is the partnership a big deal? It’s amazing what can happen when two great companies share a vision. Vivint is the largest home automation services provider in the United States and one of the largest technology companies in Utah. It has more than 13 years of experience innovating and transforming the coolest technology into an affordable reality for its customers. 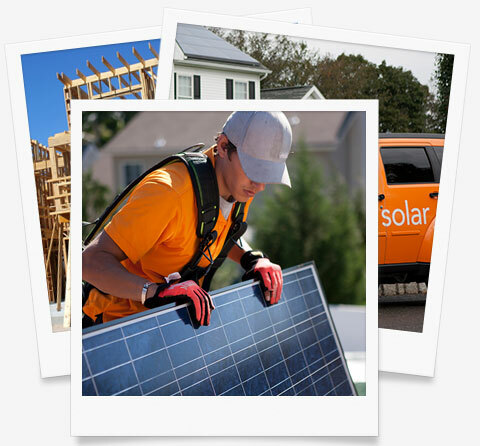 Vivint’s continued innovation in energy analytics, wireless internet, and solar energy continue to make it one of the most exciting technology companies anywhere. Garbett Homes has been building affordable, award winning green living for more than 30 years and now has more than 3,500 homes and apartments in 25 different communities. They bring the knowledge and expertise of one of the premier green home builders in the nation. Together, Vivint and Garbett Homes are changing what it means to be green and live smart by combining green building with the latest home and energy management technology. It’s a collaboration that is the first of its kind and has resulted in a groundbreaking achievement: The Zero Home. 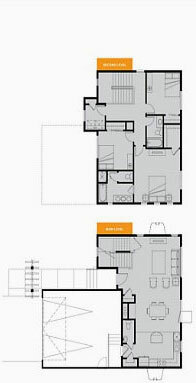 The Zero Home is unique because it is the first net-zero climate 5 production home of its kind. While net-zero climate 5 projects have been attempted in the past, the Zero Home is the first smart home design that is highly replicable, affordable, and scalable. Instead of costing over $1 million, these homes can now be purchased starting at just $350,000. 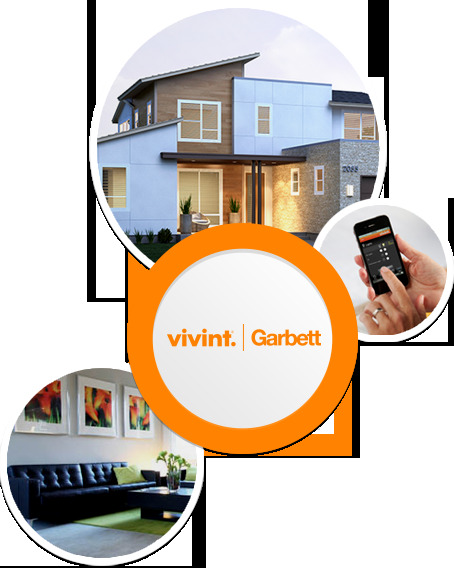 Together, Vivint and Garbett are making smart, green living accessible to everyone. Net-zero simply means that a home produces as much energy as it consumes. 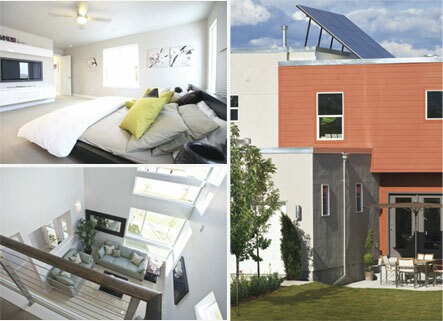 Net-zero homes minimize energy use through efficiency and meet remaining needs through renewable energy systems. Garbett Homes and Vivint have successfully reached a Home Energy Rating System (HERS) rating of zero with the home. The HERS Index is the industry standard for measuring a home’s energy efficiency. Reaching a 0 rating means the home is completely self-sustaining. The home is still connected to the grid for backup, but the majority of the energy it uses is produced through solar and other renewable sources. To give you some context, a typical resale home has a HERS rating of 130 and a standard new home has a rating of 100. How do you make a home net zero? 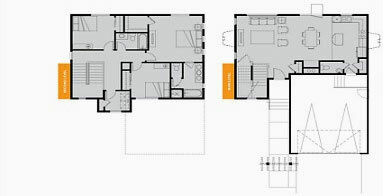 Other innovations that increase efficiency include sophisticated insulation, advanced framing techniques, and pre-cut floor joists and pre-built trusses. Finally, the Zero Home features equipment that will give homeowners control of their energy consumption. The Vivint CT clamps, lighting and small appliance controls, programmable thermostat, and real-time energy analytics all give consumers insight into how they’re using energy so they can make their habits more environmentally friendly. 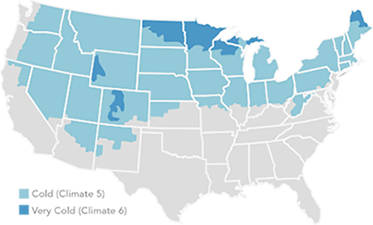 The IECC climate zone map divides counties in the United States into eight temperature-oriented climate zones; generally, the higher the climate zone number, the colder the region. The Salt Lake area is a climate zone 5, according to the U.S. Department of Energy Building America Program. Entire climate zone 5 states include Connecticut, Massachusetts, Nebraska, Nevada, and Rhode Island. Portions of various states also fall under this zone, including counties in Arizona, California, Colorado, Illinois, Indiana, Iowa, Kansas, Michigan, New Mexico, New York, Ohio, Oregon, Pennsylvania, Utah, and Washington. A cold climate is defined as a region with between 5,400 and 9,000 heating degree days (65ºF basis). Garbett Homes, based in Salt Lake City, Utah, has been building for more than 30 years and has over 4,000 homes in more than 30 communities. While the Zero Home is the first production net-zero home from the company, Garbett currently builds solar-powered homes, townhomes, and apartments with Home Energy Rating System scores in the 30s. Garbett is one of only a few builders in the U.S. that has been able to achieve low HERS scores with production homes and remain competitive in the marketplace. 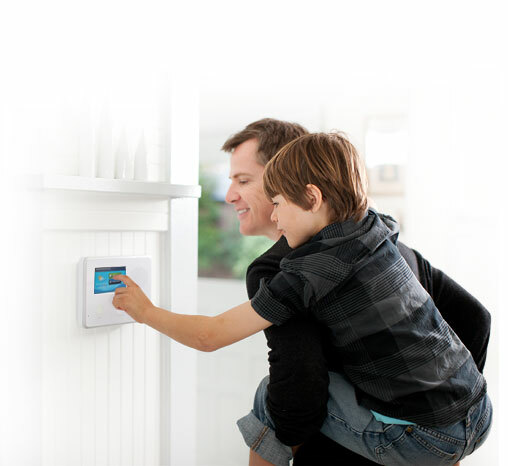 Vivint Inc. is one of the largest home automation companies in North America. Operating from offices throughout the United States and Canada, the company services more than 750,000 customers. Our goal is to help you stay connected to what matters most: your family and home. That’s why we make sure our technology is easy to use and affordable, so you can protect your family, increase your home’s energy efficiency, and—most importantly—simplify your life. Copyright @ 2013 Vivint, Inc. All rights reserved.